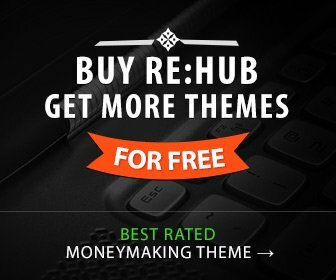 WordPress – the most popular and demanded platform for blogging. I noticed that most of the bloggers do not pay such attention to the security of the website, which they give for design and content. As a result, many blogs are hacked, infected with viruses or they lose data as a result of their vulnerability and lack of protection. However, if you want to protect the data on your blog, I recommend you spend some time for setting up the security features of your blog. The best minds are working to improve security features of WordPress platform, so you need to constantly update your WordPress to the latest version. If you do not have the latest version of WordPress, you’ll be one step behind the other bloggers in terms of ensuring the security of your site. 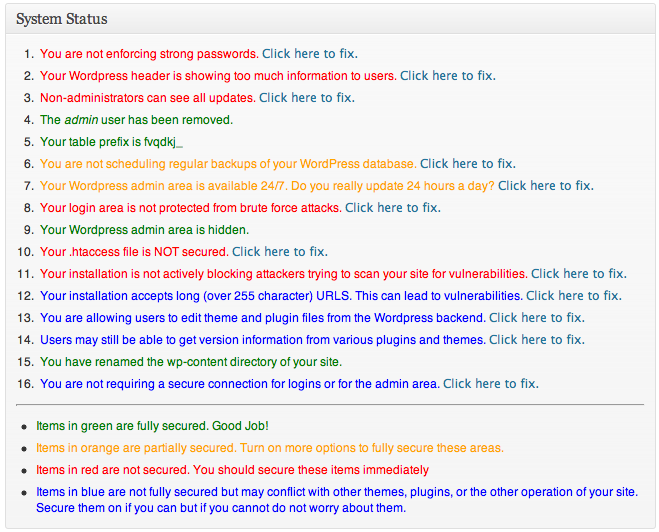 To all of this, I advise you to use the following plug-ins to help you protect your blog from attacks of hackers. 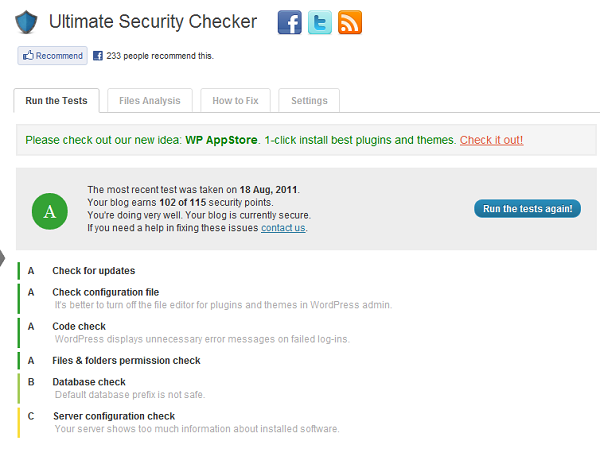 Ultimate security checker – will help to verify and identify the problems associated with the installation of WordPress. You need to install and run a scan that will ensure the safety of the hundreds of different threats to your site. This scanner can help you solve the security problems found. Hackers know quite a lot about weak passwords, vulnerabilities of plugins and outdated software. Better WP security plugin offers a variety of loopholes and keep track of vulnerabilities that may affect safety. Even taking all possible measures to ensure the safety of your blog WordPress, it may happen that you lose all your data. 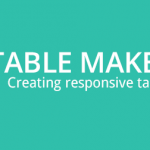 Therefore, you should always make regular copies of the database and the most important files stored on a blog / website. BackWPUp – is the most popular plug-in performs an important function: backup your website. Storing backups in formats such as .zip, .tar, tar.gz and others. It offers an independent storage for the backup to FTP-server, as well as popular online services: Amazon, Rackspace, DropBox and others.